LAS VEGAS, November 27, 2018	(Newswire.com) - Madrivo, a top digital marketing firm, won the distinction of a MarCom Platinum Award for their achievement in lead generation through a life insurance email campaign. This marks their third year winning a MarCom award and ranks them among the likes of other household brands including Morgan Stanley, AARP, Honda, Lowe’s, Nationwide and many more. MarCom is the leader in recognizing excellence in the ideas, media and messages of marketing and communications professionals worldwide. Starting in 2004, MarCom has grown to be one of the largest and most respected competitions in the world. About 6,000 print and digital entries are submitted each year from many countries. Winning this award three times in a row is no easy feat. Madrivo’s email campaign currently generates roughly 3,700 qualified leads per month and over 40,000 qualified leads per year for an affordable life insurance provider. 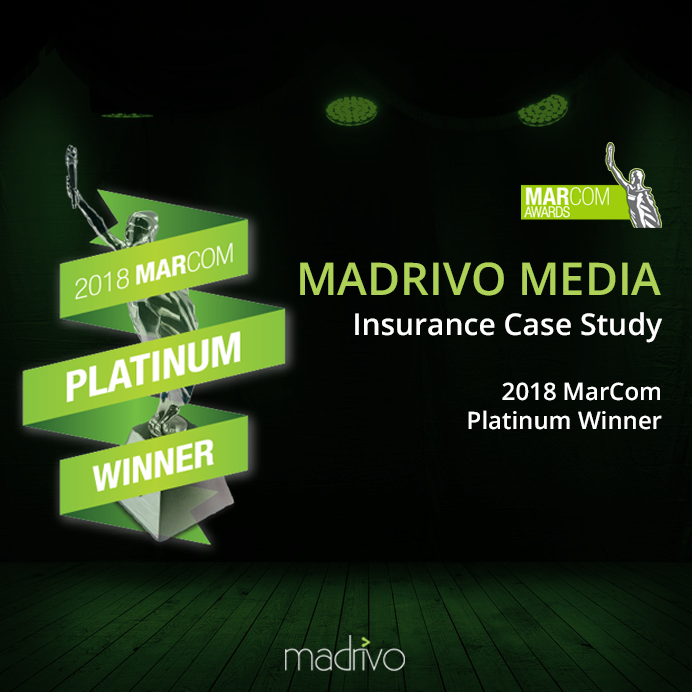 Madrivo produced over four million new consumers for several brands since inception and more than 180,000 eligible applicants have been converted to a paying life insurance customer. This has generated a total of $6 million in revenue for the life insurance industry, a number that continues to grow. The complete case study can be found here. To contact Madrivo about lead generation strategies, click here. Madrivo is an integrated online media firm that has quickly gained recognition as a leader in email advertising, affiliate marketing and lead generation. 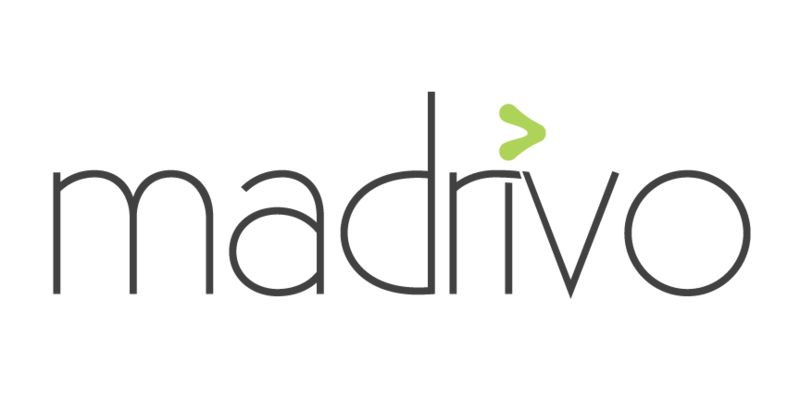 Madrivo offers an unparalleled value proposition to both advertisers and publishers thanks to its impressive analytics, high compliance standards and the quality and volume of exclusive media in its network. Madrivo created an exclusive, high-performance, invitation-only network by handpicking the highest-performing and most compliant publishers and matching them with quality advertisers who demand the very best from the affiliate marketplace. Madrivo, a premier performance advertising network, brings credibility to social platform advertising. They are the go-to network for social publishers who look for compliant offers that comply with Facebook ethical standards.